The American Bar Association is renewing calls for lawmakers to overhaul the nation&apos;s overwrought immigration court system by making the courts independent from the Department of Justice, and therefore from the Trump administration. The association is joined by a broad array of legal workers in accusing the administration of enacting policies that pressure immigration judges to ramp up deportations, with no apparent concern for due process or the rule of law. The United States immigration court system is not part of the judicial branch, but rather is governed by the Department of Justice&apos;s Executive Office for Immigration Review. The office was created to oversee the courts in 1983; previously they were under the control of the Immigration and Naturalization Service, also under the Department of Justice. Last week, the ABA identified an "existential crisis" within this system, finding it subject to "political interference," to "policies and practices that threaten due process," and to "longstanding and widespread under-resourcing." It calls for a Congressional vote to establish the courts as an independent entity per Article I of the Constitution—also known as an Article I Court. Shortly after President Donald Trump&apos;s inauguration, his administration told the press that it would work to slash an overwhelming backlog of immigration court cases, restoring an overburdened, sclerotic system to working shape. What followed were a series of policies—among which were quotas on case closures—that observers blame for threatening due process in an effort to facilitate mass-deportation of immigrants, and for exacerbating the immigration court backlog by funneling unprecedented numbers of immigrants into the system. Ashley Tabaddor, president of the National Association of Immigration Judges, expresses her organization&apos;s support for an independent immigration court. 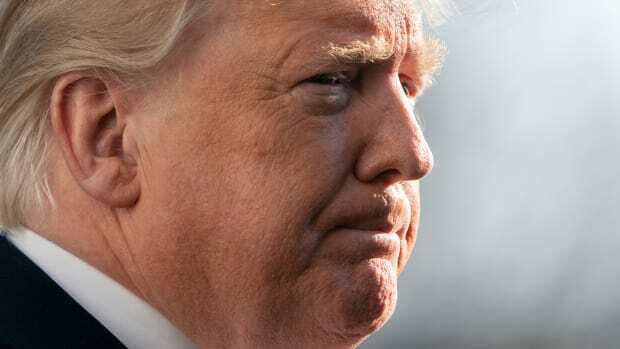 The ABA, NAIJ, and other organizations, including the Federal Bar Association, began to call for an independent immigration court system long before the Trump administration, during the presidency of Barack Obama. "We hope that this administration and those mindful of a reasonable approach realize this isn&apos;t a right-wing or left-wing answer; it&apos;s an American answer that protects both efficiency and integrity of the courts," Tabaddor says. "It hasn&apos;t only been this administration that has pushed back on the idea of an independent [immigration court system]. Unfortunately, part of human nature is it resists what it perceives as giving up power. It means the executive branch would lose direct influence over how [the courts are] used." Although the Trump administration has repeatedly acknowledged the backlog and overwhelming challenges faced by immigration judges, it has also opposed an independent immigration court system. James McHenry, director of the Department of Justice office that oversees the courts, told a Senate committee in April that independent courts would not "address any of the core challenges facing the immigration courts." McHenry repeatedly maintained that all immigrants are afforded due process. Legal analysts argue, by contrast, that the current status of immigration courts as under the purview of the Department of Justice has politicized their work. 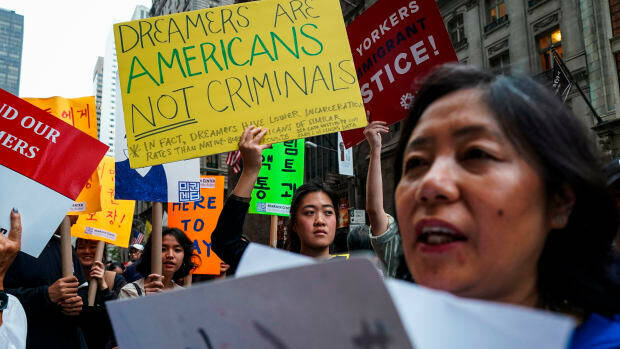 "Our current system permits the political branches of government to yield tremendous power over immigration enforcement policies and practices," says Kathleen Kim, an immigration law professor at Loyola Law School in Los Angeles. "Without an independent judiciary, our system of government provides no check on abuse of that power and immigration court decisions suffer from the taint of impartiality." And with a court beholden to the president&apos;s political agenda, immigrant lives—and the Constitution&apos;s guarantees of fair trials—hang in the balance. 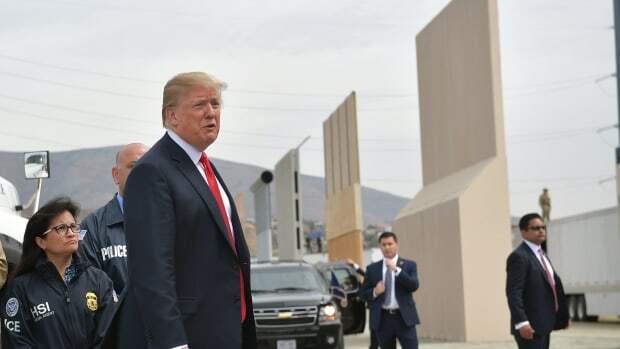 "As we have seen in the anti-immigrant rhetoric of the Trump administration, the rights of immigrants have become a political football," says Margaret Russell, a constitutional law professor at Santa Clara University. "Only independent immigration courts can provide a fair forum, as free from partisan politics as possible." "Just one day observing in immigration court would highlight how inherently unfair the system can really be for someone fighting for their case," says Julia I. Vázquez, an immigrant rights professor at Los Angeles&apos; Southwestern Law School. Late last year, Pacific Standard reported the story of a Guatemalan woman whose asylum petition had been denied even before a judge had an opportunity to review documents in support of her case, including her initial asylum declaration. 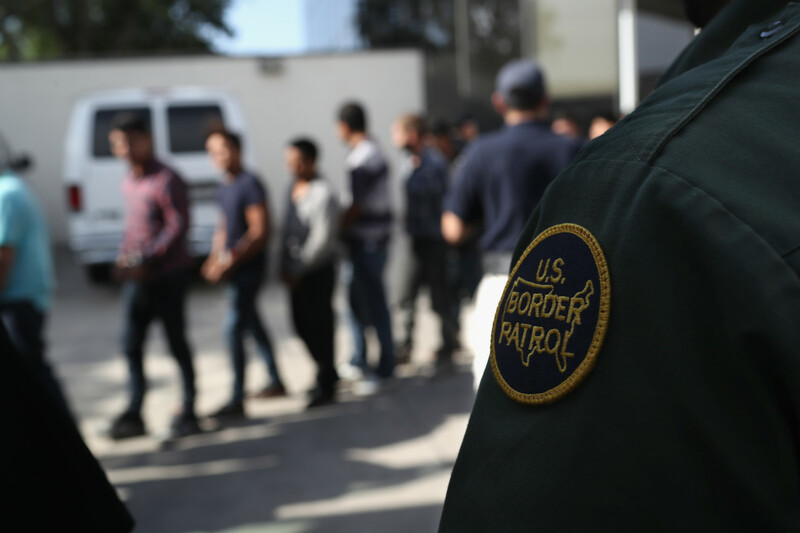 Despite the administration&apos;s promises to help improve the immigration court system, analysts have decried a number of policies that they say have undermined the courts. In April of 2018, then-Attorney General Jeff Sessions required that immigration judges close at least 700 cases a year—with a low rate of appeal—in order to receive a favorable performance review. 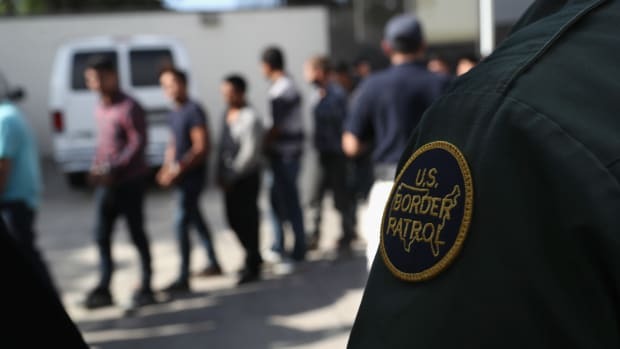 The move, ostensibly aimed at reducing the backlog, pressured the judges to plow through their caseloads, analysts have said, threatening due process for immigrants. And the move backfired: Rushed rulings are frequently appealed, further compounding the backlog. In another similar measure in May, Sessions stopped the use of administrative closures, in which immigration judges withhold judgment on a case while immigrants make formal petitions for legal status. 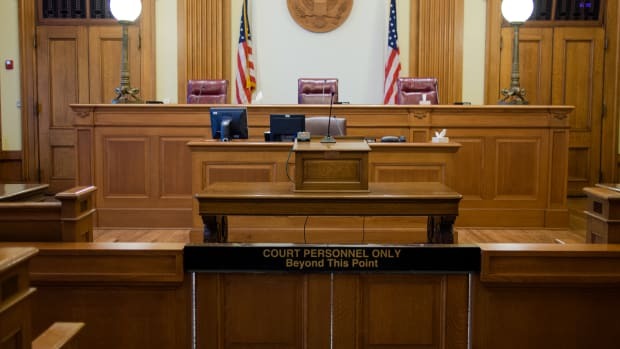 Administrative closures had helped judges to prioritize their dockets and avoid getting bogged down with lower-urgency cases. Coupled with the administration&apos;s unprecedented push to arrest undocumented immigrants with no criminal record, these decisions have made the court&apos;s backlog grow nearly 50 percent under the Trump administration, according to the Syracuse University non-profit data research center, Transactional Records Access Clearinghouse. In November, there were over 768,000 outstanding cases. Even with overwhelming concerns over backlog and broader questions about due process, it remains highly improbable that the immigration courts will become independent under a divided Congress and the Trump administration. "Keeping immigration courts within the executive branch will ensure adherence to the Trump administration&apos;s anti-immigrant policy objectives," Kim says. What&apos;s more, control of the immigration courts will enable the Trump administration to continue to ramp up deportations without the approval of a split Congress. 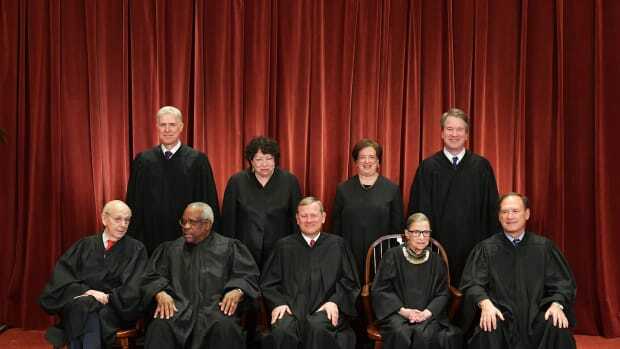 "The opposition [to independent courts] is likely to defend executive branch oversight of immigration courts as the best antidote to Congressional inaction," Russell says. NAIJ&apos;s Tabaddor says that, while it is not likely that immigration courts will be made independent anytime soon, there&apos;s growing awareness among lawmakers from both parties of the problems with the system. "As we see the expansion of the groundswell of support [for independence], it&apos;ll be difficult for Congress not to act," she says. "Of course, you always have to have hope in life, otherwise it&apos;s not worth it." The government is reportedly sending undocumented immigrants court summonses with false dates that rights defenders say are designed to skirt a recent Supreme Court ruling. The administration is failing to meet guarantees on the immigration court backlog and deportations.